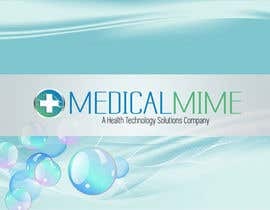 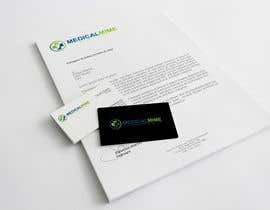 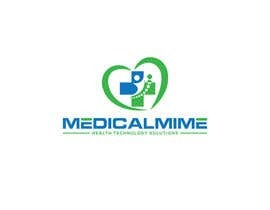 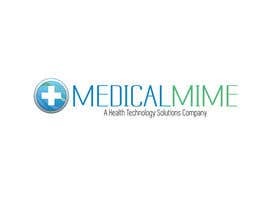 I'm looking for a Logo refresh and YouTube channel art for our MedicalMime Electronic Health Record (EHR) product line. 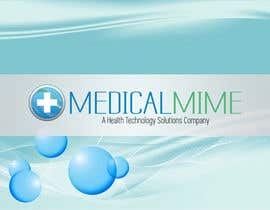 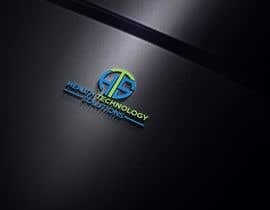 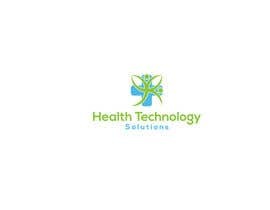 MedicalMime is owned by Health Technology Solutions (HTS). 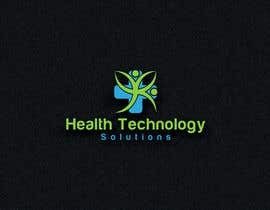 See the attached logos for HTS. 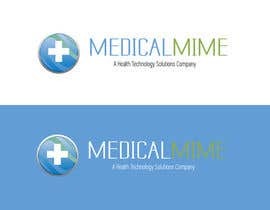 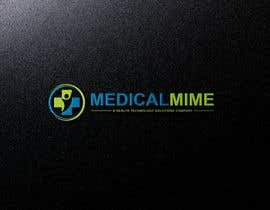 The MedicalMime logo should also be usable for iPhone / iPad apps in the Apple AppStore. 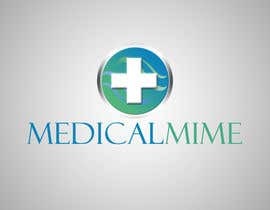 Ideally, it would bear some resemblance to the original MM logo (see attached), but perhaps using the same green-blue color tones as the HTS logo. 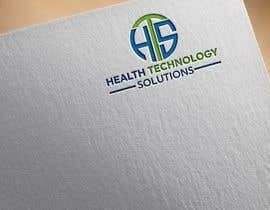 An additional preference is on a theme whereby future products from HTS such as a Laboratory Information System or a Billing System would have similar logos easily recognizable as part of a family of products, but with different symbols (such as the medical cross for the EHR, but some monetary symbol like the $ sign or a coin for the Billing System). 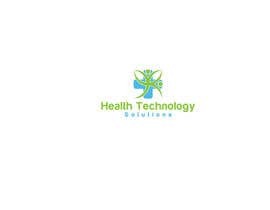 The reference "A Rennova Health Company" has to be replaced with "A Health Technology Solutions Company"
JoseValero02, I have no way to check whether an entry is using original or copied content. 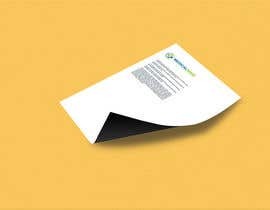 All I can do is compare all entries and select the one most suitable for the stated purpose. 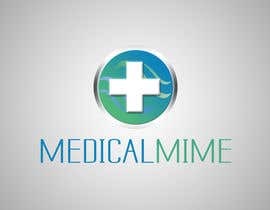 What is your evidence that the winning entry was copying material? 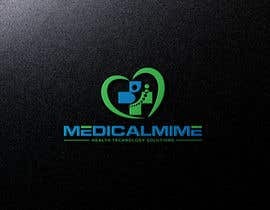 please check my design #106 #107 Thanks.